2016 has been a rough year for a few celebrities – From Kid Cudi checking into rehab after going on a Kanye fueled rant on Twitter, to Kanye checking into the hospital after telling us all his daughter North has never had a playdate with Blue Ivy. Let’s not forget about the results from the election that have us all feeling like we deserve an “L” for the year. Throughout all the drama and tabloids, one celebrity saw 2016 as an opportunity to make moves and never looked back. 2016 belonged to the bad girl herself, Rihanna. 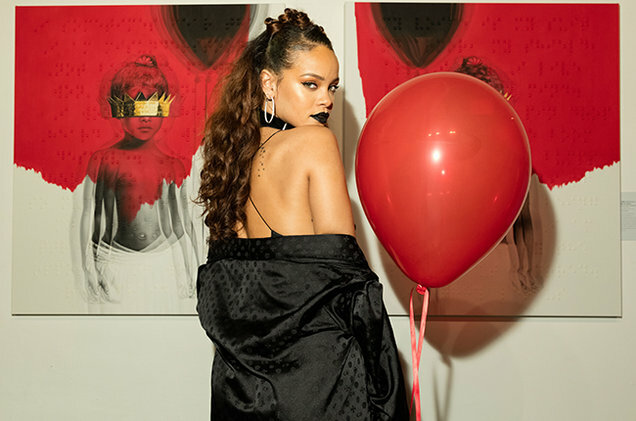 She started the year off with a bang in the first month as she released her latest album ANTI. This double platinum record took the charts by storm and was led by her hit single, “WORK” featuring Drake. Our girl “Rih” also received the Video Vanguard award at this year’s MTV Video Music Awards where she performed four times in one night. Although the performances and winning the award were all dope, they weren’t what made Rihanna start trending on twitter that night. 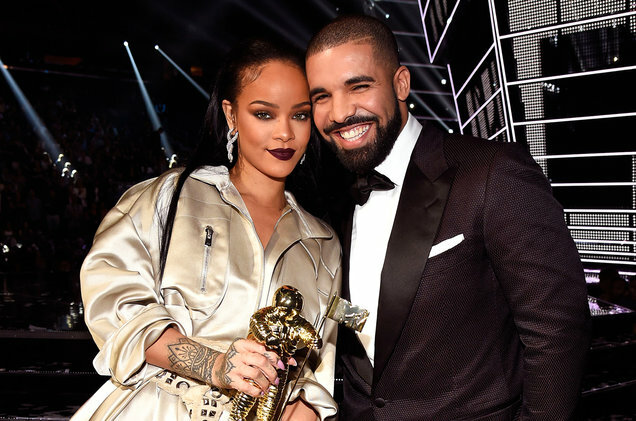 As she graced the stage to accept her award she was greeted with a kiss from Drake. The kiss confirmed rumors of their “possible” relationship outside of music. But wait, there’s more…. Rihanna collaborated with PUMA and debuted her CREEPER clothing/footwear signature line. Featuring a number of colorways, the sneaker dethroned her fellow musician Kanye West’s “YEEZY” for Shoe of the Year. What’s even more interesting about that is, her sneakers are resold in the $200-300 range, unlike the YEEZY which is often found at a resale price of $2,500. 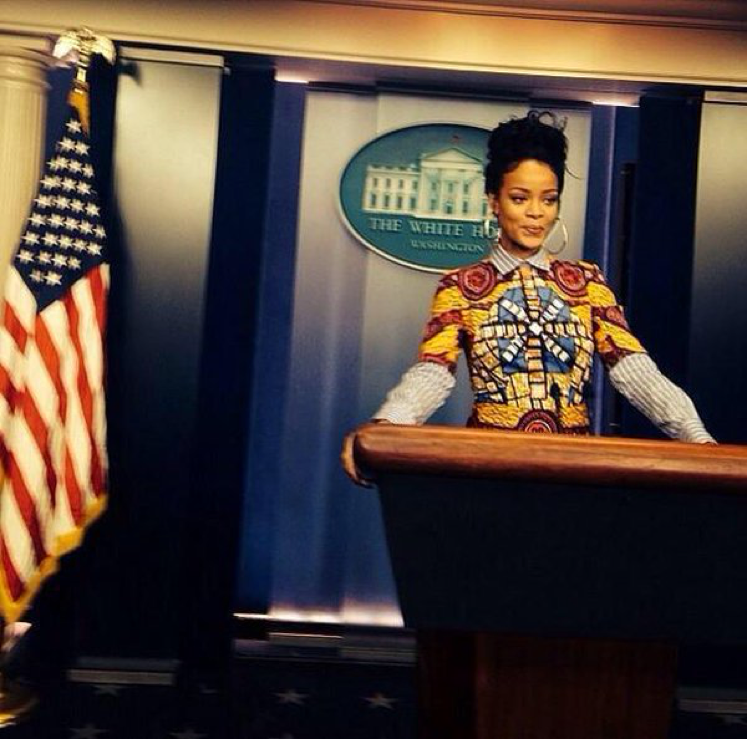 I’m not sure if Rihanna is leaning towards politics but she had one hell of a campaign in 2016, making every move her best move. If she does make the move to run for anything, it could be as simple as trying to be the next councilwoman, she has my vote. I’m with her.